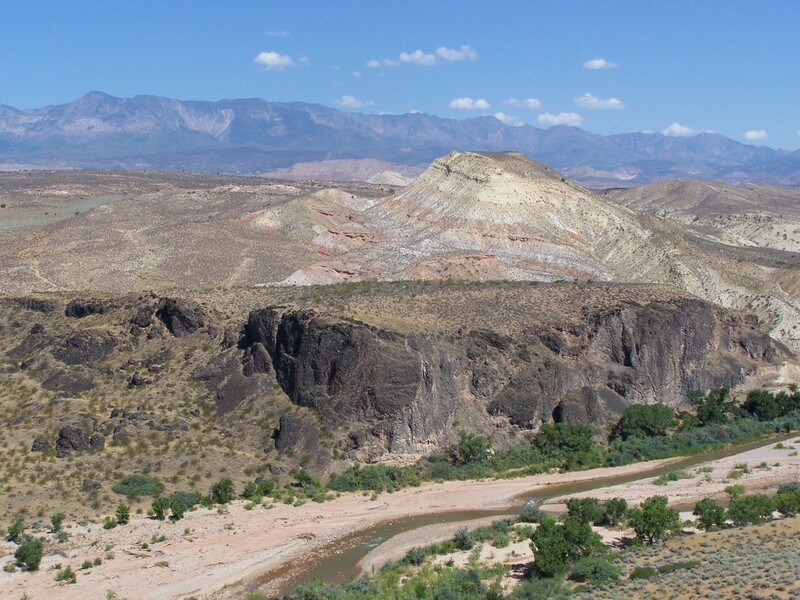 Most southern Utahns depend exclusively on a single river basin to supply water. 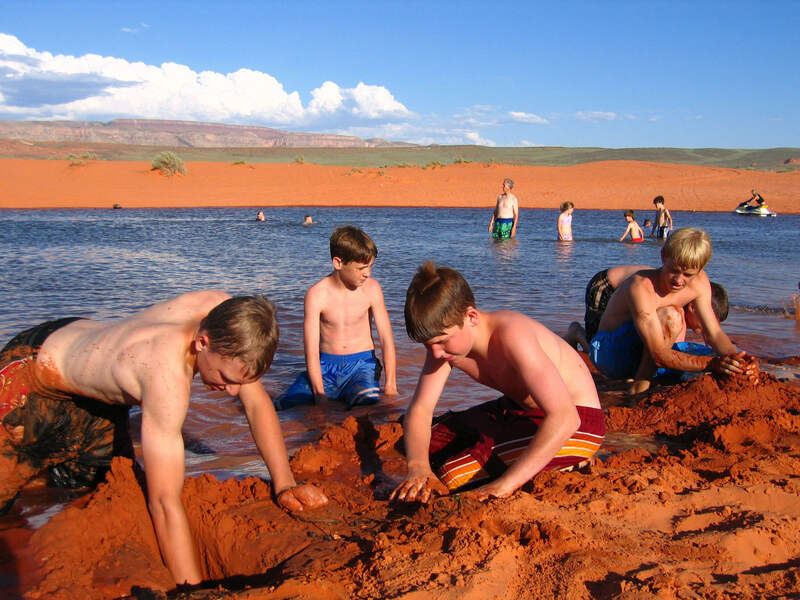 If water quality or quantity problems arise within the Virgin River basin, it places local communities at great risk. The LPP introduces one of the state’s most reliable water sources – the Colorado River – into the region, helping to ensure uninterrupted water delivery to homes and businesses now and in the future. 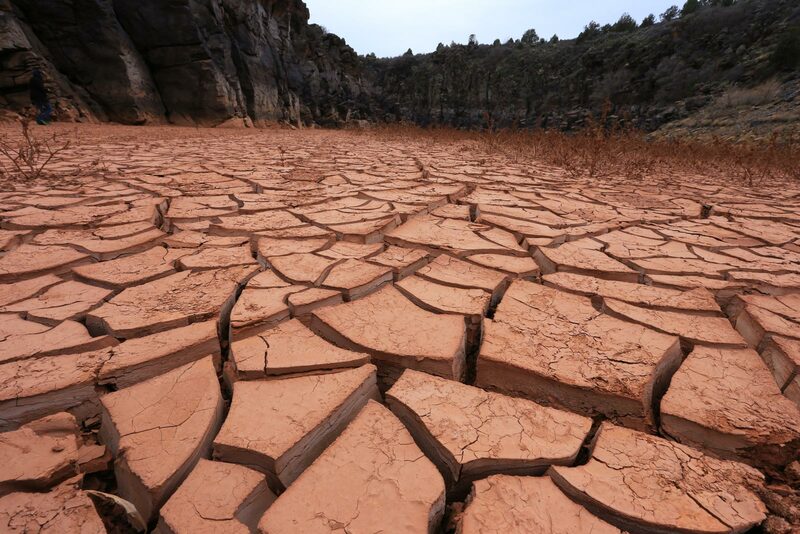 Southern Utah has experienced 12 years of drought during the last two decades. The LPP will provide additional water supplies and storage to protect against future droughts. Forbes ranks Utah as one of the best states for business. 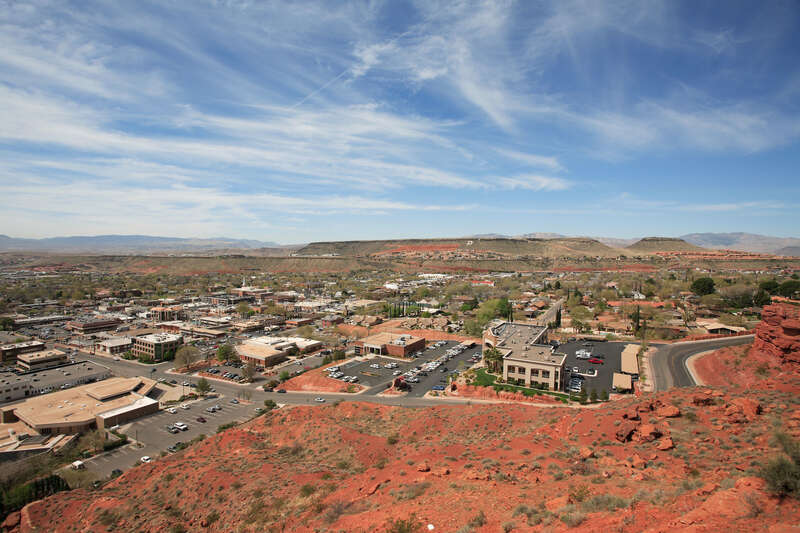 The availability of a reliable water supply is critical to sustaining the economy and supporting a diverse base of employers to southern Utah. The LPP is expected to support more than 90,000 jobs and 8,000-plus Utah businesses. 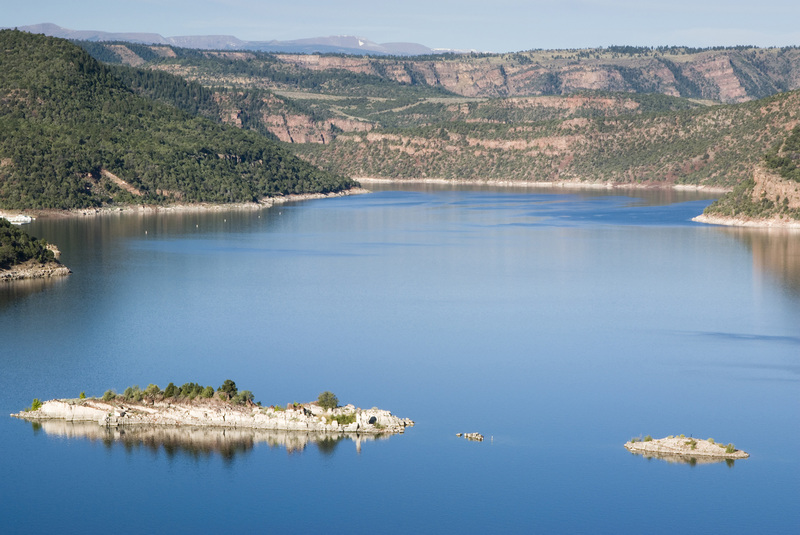 Currently the state of Utah has the right to take its water from the Green River immediately below Flaming Gorge Dam. Under the LPP, the state proposes to take its water just above Glen Canyon Dam, ensuring that more than 86,000 acre feet of water will continue to flow more than 400 miles downstream through valuable riparian and fish habitat in the Colorado River system.